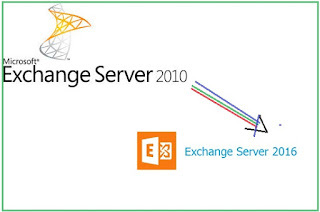 In this article we will migrate from Exchange 2010 to Exchange 2016. 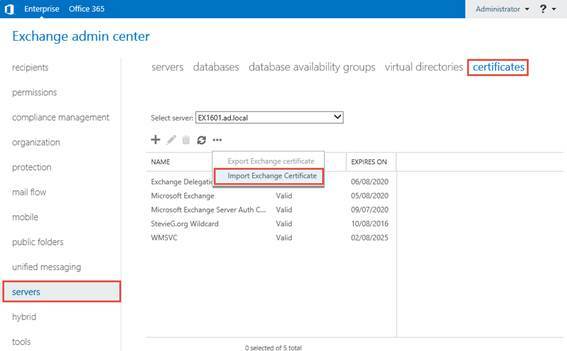 In this short series we’ll be focusing on the implementation and migration steps to move from Exchange 2010 to Exchange 2016, rather than implementing features like Database Availability Groups or configuring load balancing. 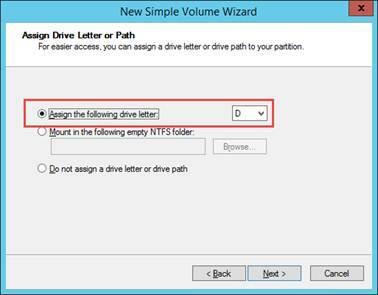 Therefore, we’ll focus on a smaller organization with a relatively simple deployment. 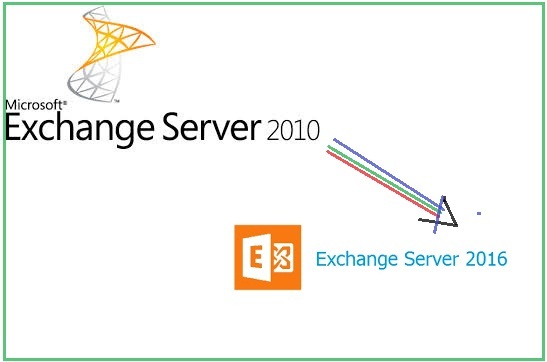 Exchange 2010 Service Pack 3 is available here. 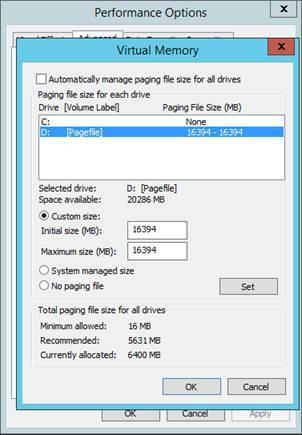 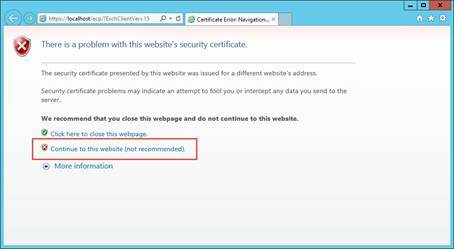 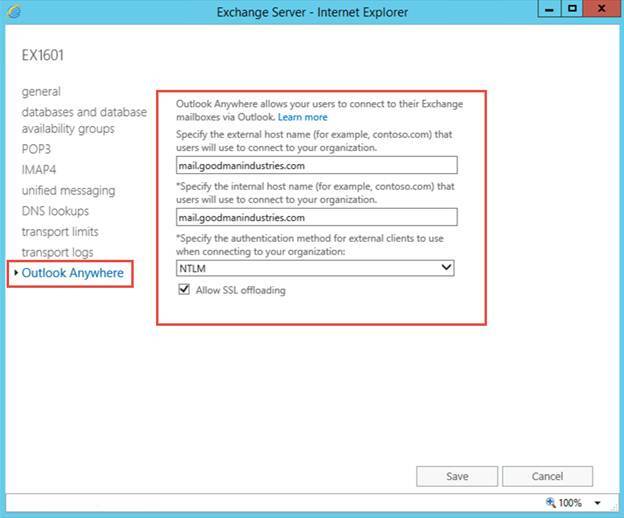 Exchange 2010 SP3 Update Rollup 11 is available here. 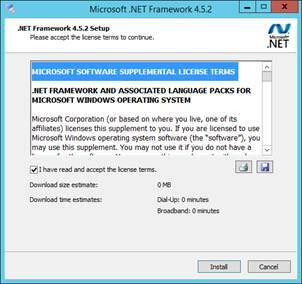 Install it, or a newer version if it is available. 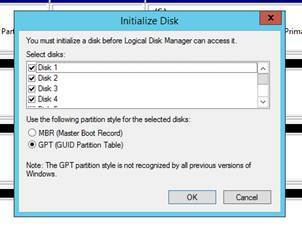 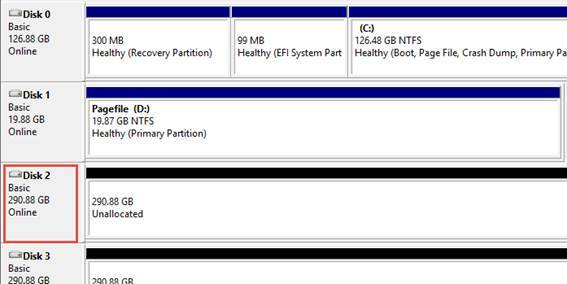 After choosing the drive letter, we’ll then move on to formatting our first disk. 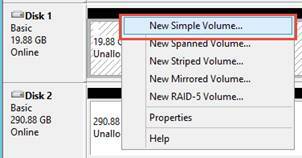 The process to create the ReFS volume with the correct settings requires PowerShell. 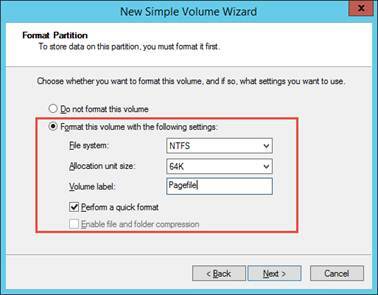 An example function is shown below that we will use to create the mount point, create a partition and format the volume with the right setting. 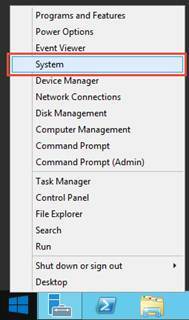 New-Item -ItemType Directory -Path "$($BaseDirectory)\$($Label)"
$Partition | Add-PartitionAccessPath -AccessPath "$($BaseDirectory)\$($Label)"
First we’ll install the .Net Framework 4.5.2. 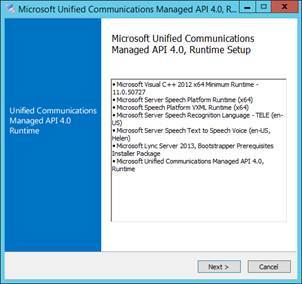 Next, install the Microsoft Unified Communications Managed API Core Runtime, version 4.0. 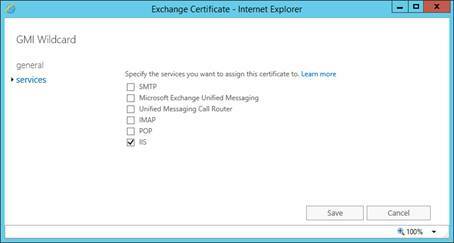 No special configuration is needed after install as it’s a supporting component used by Unified Messaging. 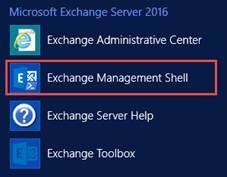 At the time of writing, the latest version of Exchange 2016 is the RTM version. 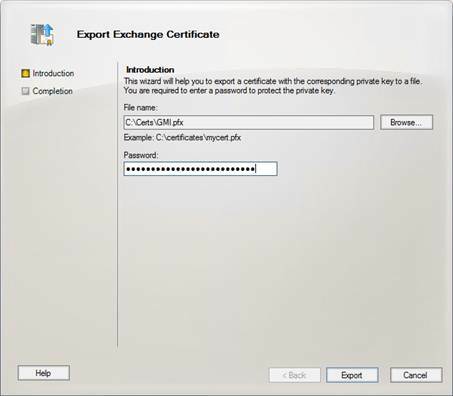 As recommended by the Exchange 2016 Role Requirements Calculator, we will be placing the Transport Database - the part of Exchange that temporarily stores in-transit messages - on the system drive, therefore it makes a lot of sense to use the default locations for Exchange installation. 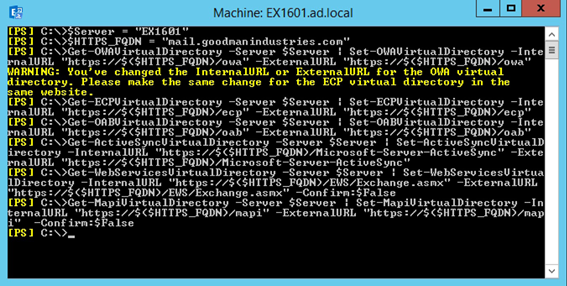 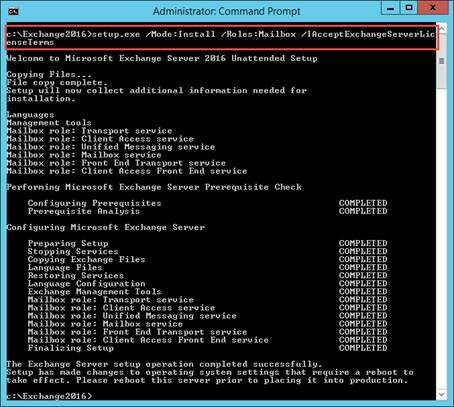 While logged on as a domain user that's a member of the Enterprise Admins and Schema Admins, launch an elevated command prompt and change directory into the location we've extracted the Exchange setup files, C:\Exchange2016. 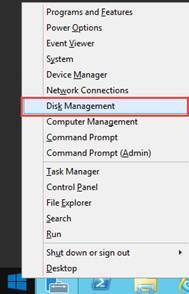 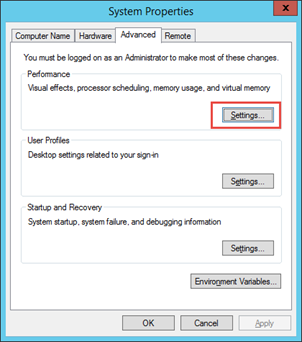 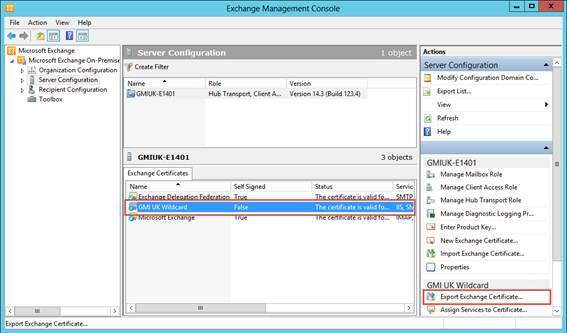 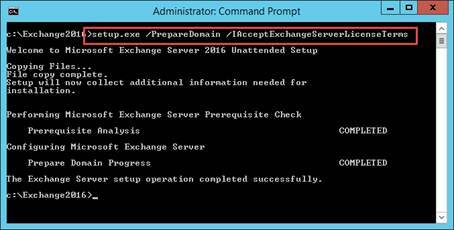 To install Exchange 2016 via setup.exe we will use the /Mode switch to specify that we will be performing an Install. 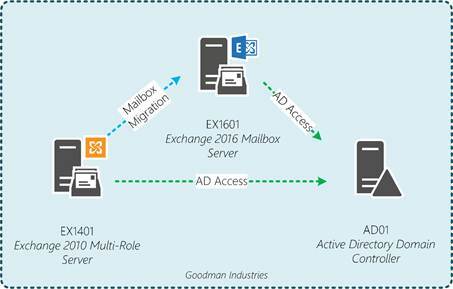 In addition to the /Mode switch we need to specify the role that we’ll install, the Mailbox role. 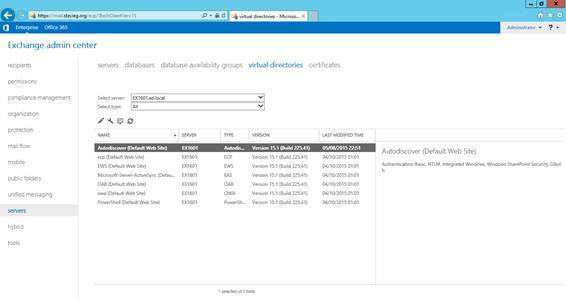 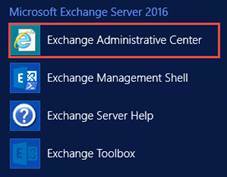 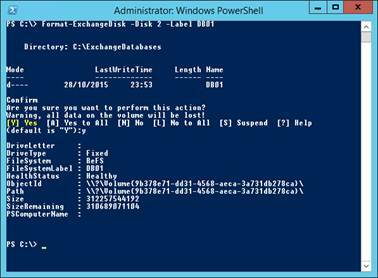 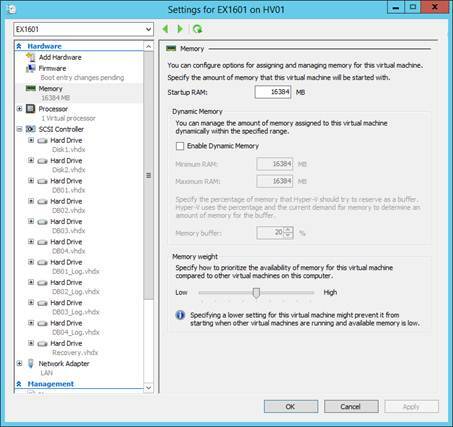 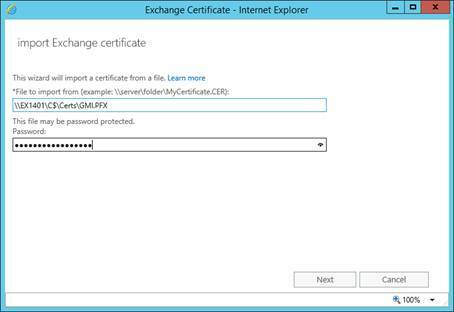 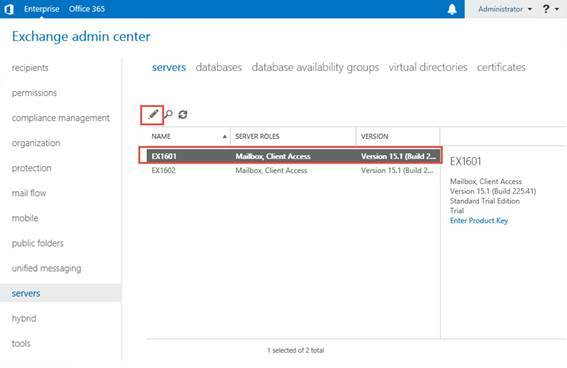 We’ve performed the first basic configuration required for our Exchange 2016 server post-installation. 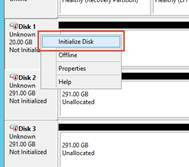 In next part we will complete the post-installation configuration and begin preparation for migration. 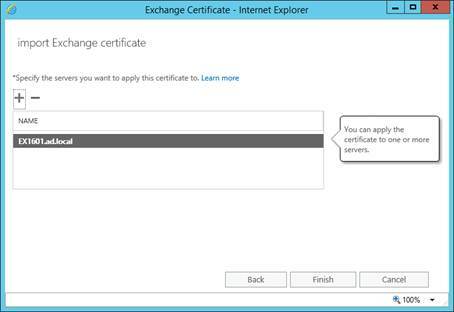 Thanks, it's very informative article, it describe that how to migrate from Exchange 2010 to Exchange 2016. 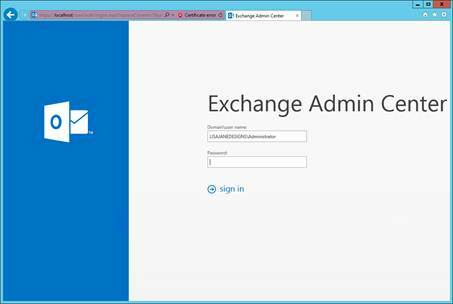 I tested the automated solution from ( https://www.lepide.com/exchangemigrator/ ) which provides the facilitate to exchange server migrations and allows to choose what items are migrated.